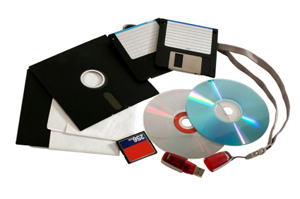 Copying your important files to CD is a great way to safely archive them for years to come. CD is also the perfect medium for duplicating and distributing files and information to clients, friends and family. We offer CD duplicating and archiving services, including custom CD label printing. So bring us your digital brochures, old business documents or photos. Whether you need one copy or large quantities, we provide this service for you.